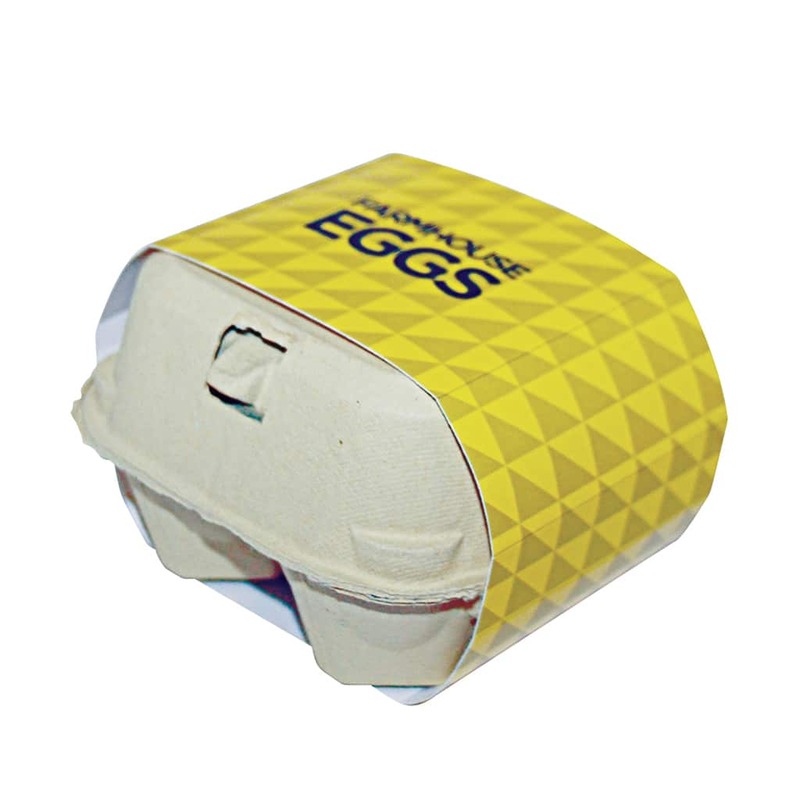 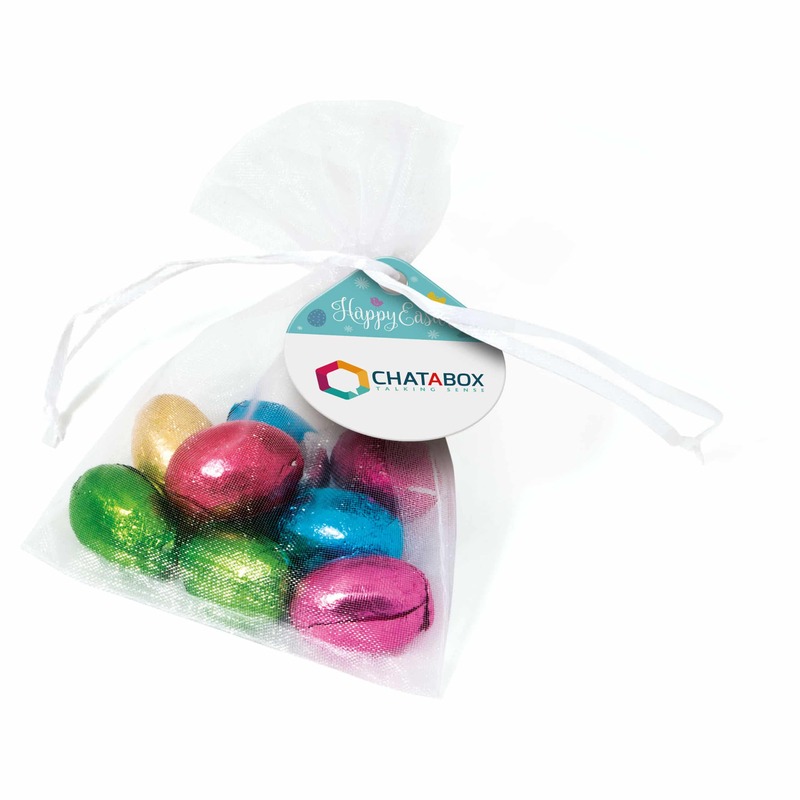 Help your business stand out from the crowd with some of our Promotional Easter ideas. 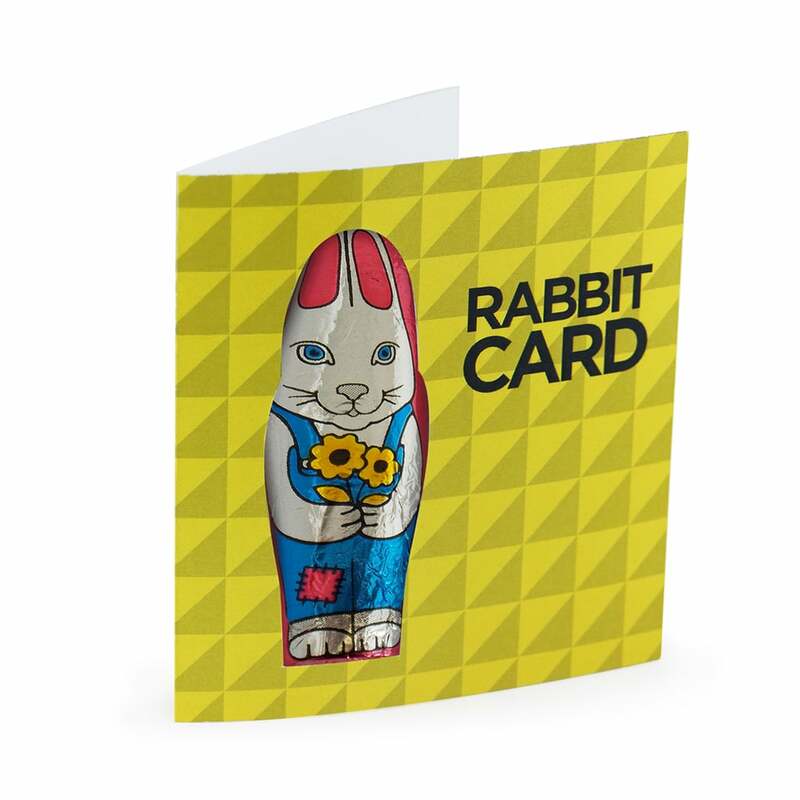 Not only will giving promotional Easter products help with your Easter campaign ideas, they can also be a perfect opportunity to show your customers how valued they are and help show appreciation. 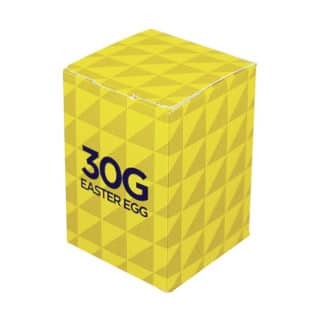 Find out more about BH1’s range of Easter promotional items by calling the team on 0345 226 1701 or email us at sales@bh1promotions.co.uk. 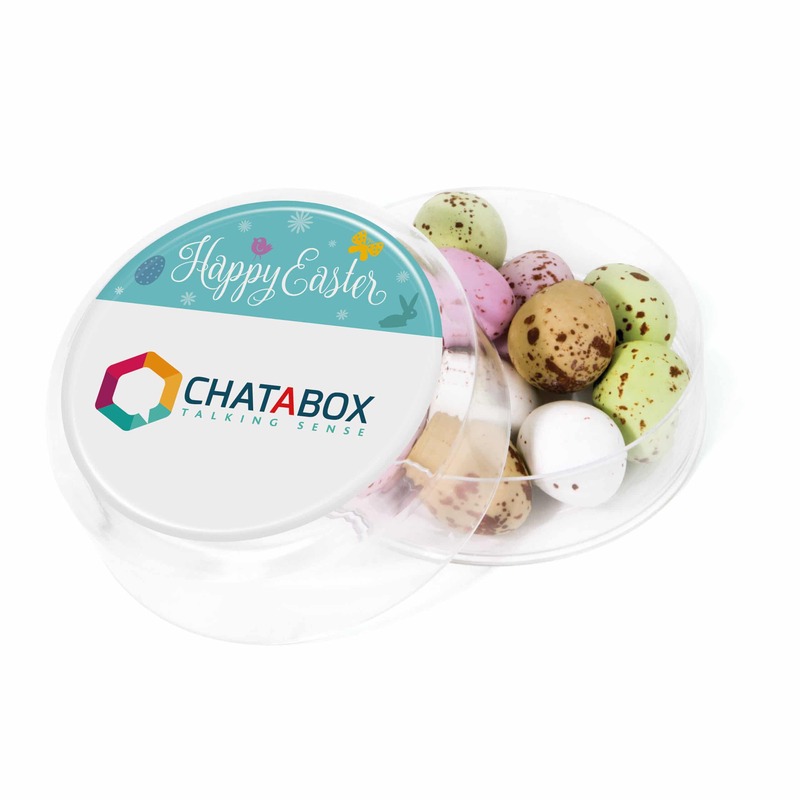 Many of us know the advantages of giving out promotional products to attract new customers or reward existing customers, but lots of companies will overlook the power of promoting their business over the Easter period. 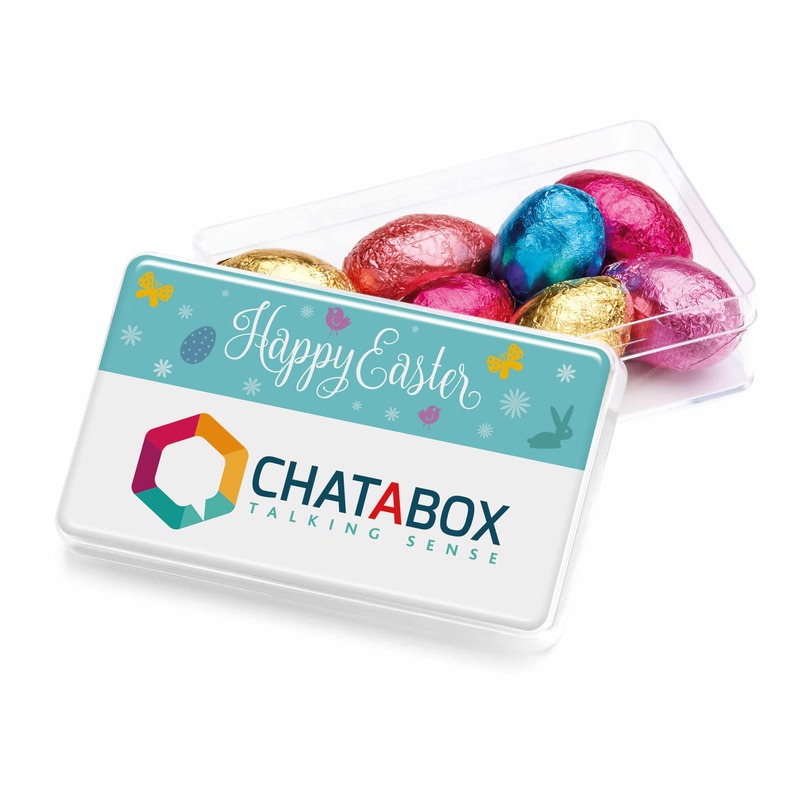 Take a look at our blog to find out how you can ‘Make Your Company Stand Out This Easter’. 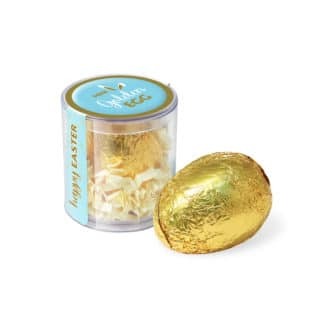 Easter eggs are not just for children. 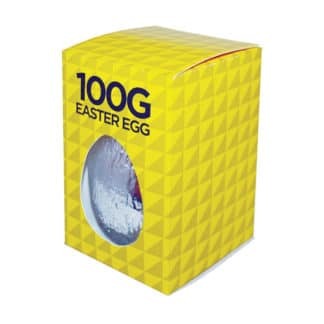 As a nation we love giving and receiving Easter gifts and eggs, last year in Britain we ate over 80,000,000 chocolate eggs! 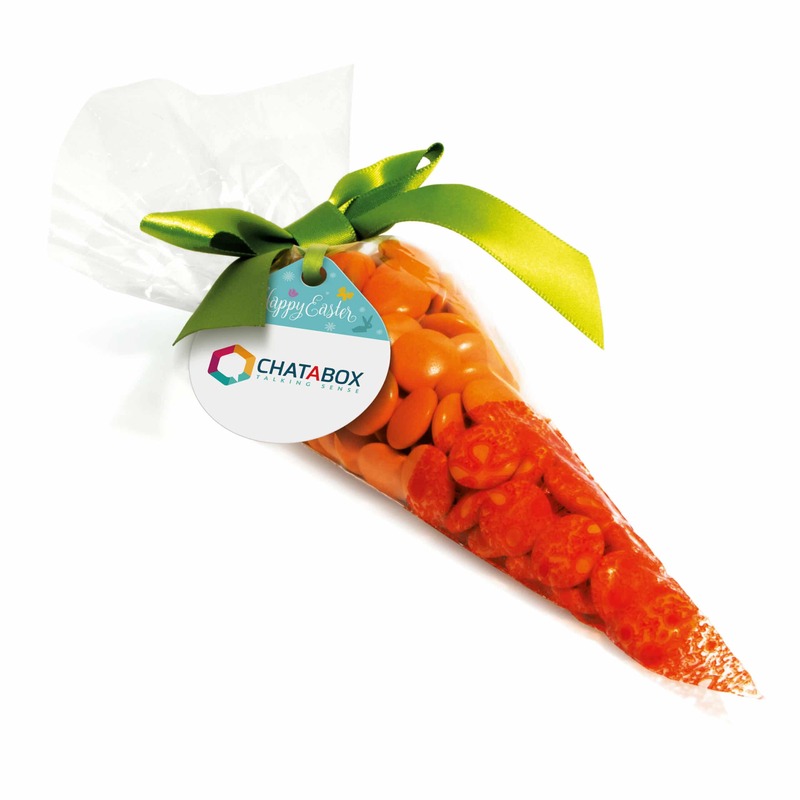 What better way to say thank you, than giving your customers or staff members something you know they’ll love. 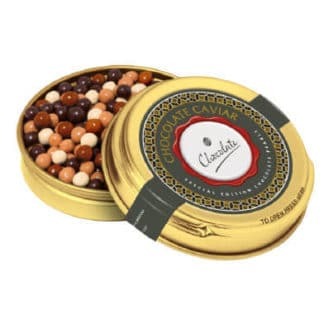 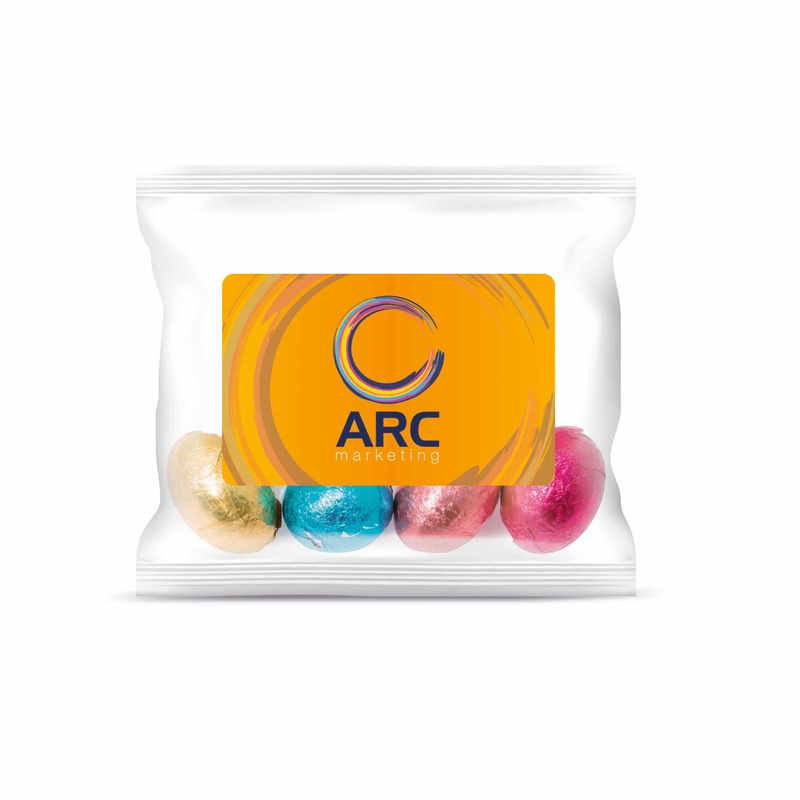 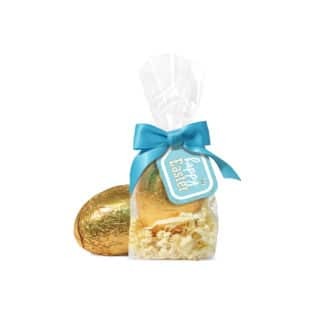 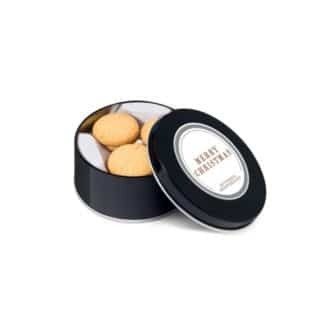 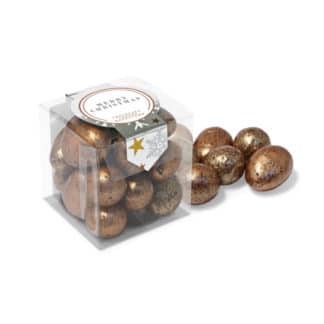 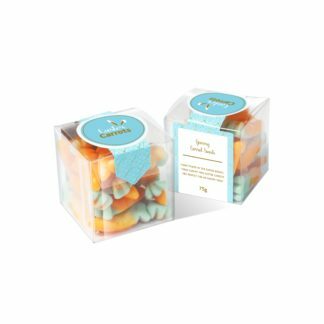 With Easter gifts focusing a lot around chocolate, it doesn’t always have to be a branded Easter egg, why not have a look at some of our other confectionery items, such as personalised sweets or branded chocolates. 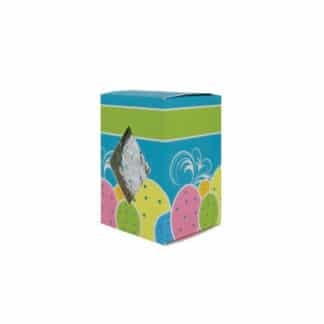 Whatever ideas you have for your Easter campaign, here at BH1 we can help you find the perfect way to say Happy Easter in style! 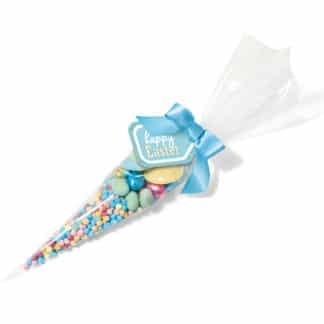 All of our Easter products can be branded in full colour, with free design and art work. 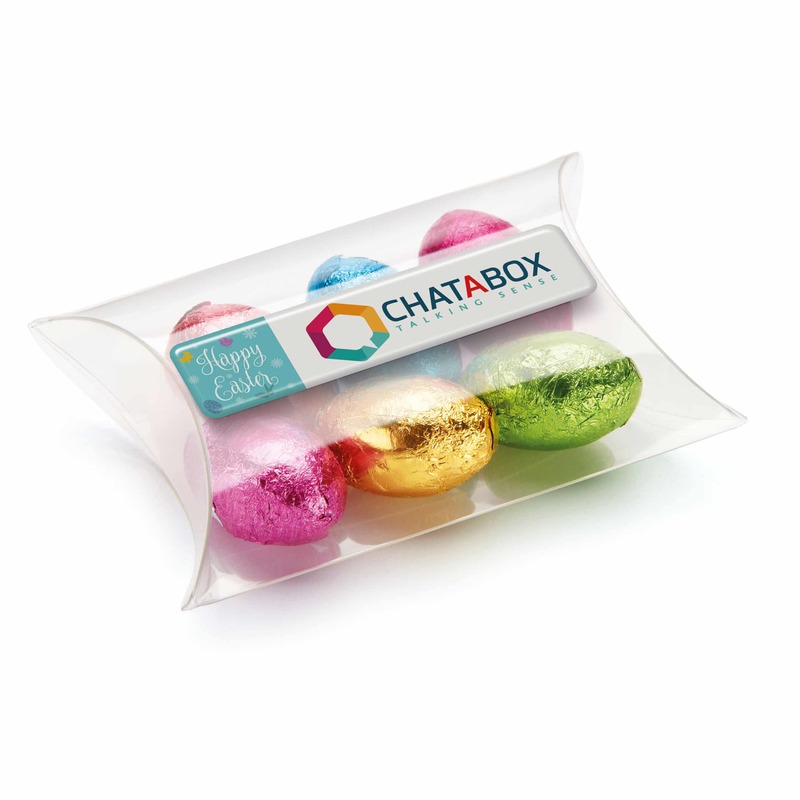 Get in touch with us to find out what Easter promotional items will best suit your business, whatever your budget.